Poverty, health issues, and recidivism are all related, and often concentrated in particular neighborhoods of Philly. There are plenty of vacant and dilapidated houses in Philadelphia. There are plenty of returning citizens who need work. At this intersection there is a market and an opportunity for green affordable and mixed income housing development. FRP sees workforce development as a peace-building and community healing initiative. 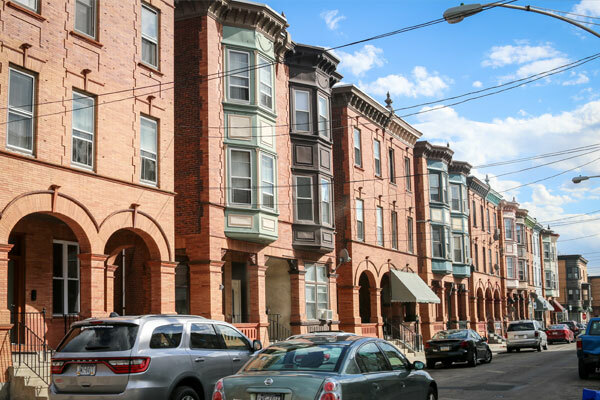 Home repair and its associated industries, as well as other careers supporting Philadelphia’s growing population, stand to grow over the next ten years. 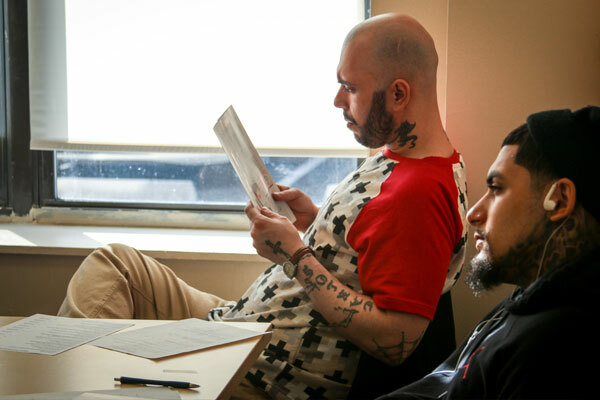 We believe that stabilizing marginalized communities is possible by provisioning individuals returning from incarceration with social support through holistic case management, mentoring programs, specialized training, and employment. In 2015, Friends’ “Revive and Restore” initiative funded by STAR court and the Eastern District allowed us to hire and train nine reentry participants to renovate nine building units in the city’s Strawberry Mansion section, creating affordable housing for 13 families. This was triple the original projection of renovating only three homes. Residents included in that group are four ex-offenders, six residents who are HIV-positive, and two families with children. In 2016 Revive and Restore participants have been assisting FRP in renovating dilapidated affordable housing units in the Belmont neighborhood.